Timber frame wall ties are flexible helical wall ties used in timber framed construction of new buildings up to 4 stories in height. The ties have a nominal diameter of 5mm and a tiny cross sectional area of just 6.25mm2, making them the most flexible helical wall tie on the market and ideal for coping with differential movement between the timber frame and the brick façade. 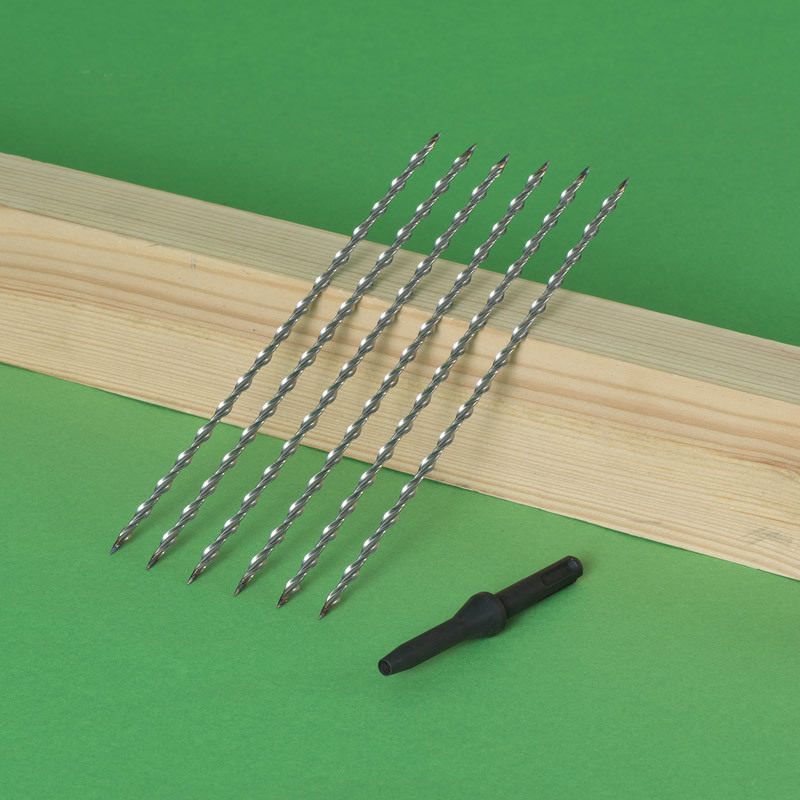 The stainless steel helical ties are driven 35mm into the uprights of the timber frame where they cork-screw in to provide a secure connection. The other end of the tie is built into the brick wall, the continuous deep-trough helix ensuring a good key to the mortar and delivering multiple drip points across the cavity. The ties may be hammered in manually or with the aid of a rapid SDS setting tool. Timber frame wall ties are supplied in cartons of 2500 pieces. 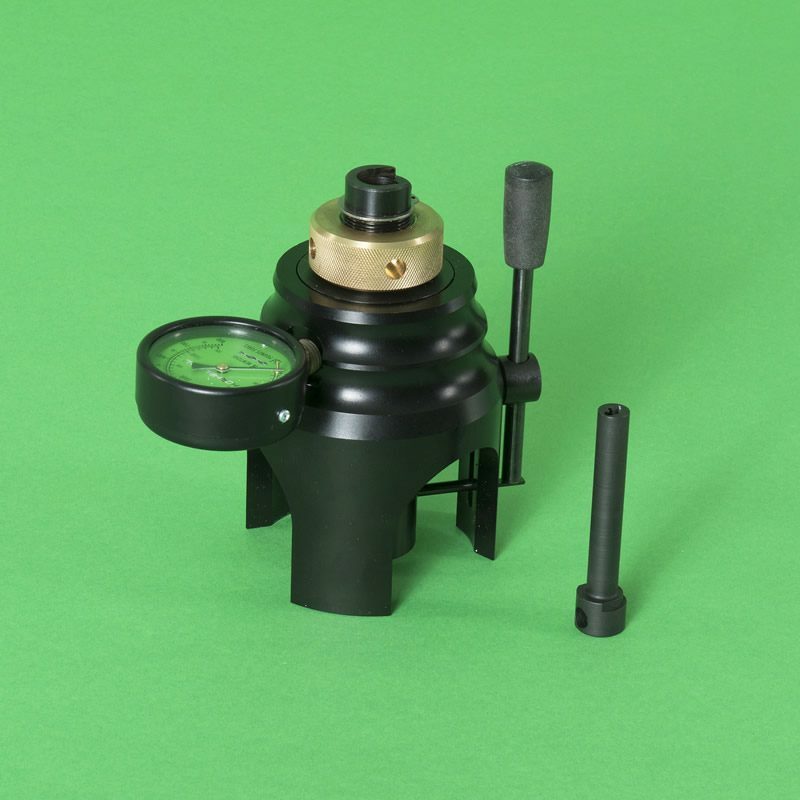 They can be packed in distributor-supplied boxes in bespoke quantities. Suitable for wide cavities – up to 150mm. Patented precise pitch engineering delivers a helix consistency with unrivalled performance. Thor Helical timber frame wall ties conform to BS EN 845-1 and conditions for CE marking according to Annex ZA.1. 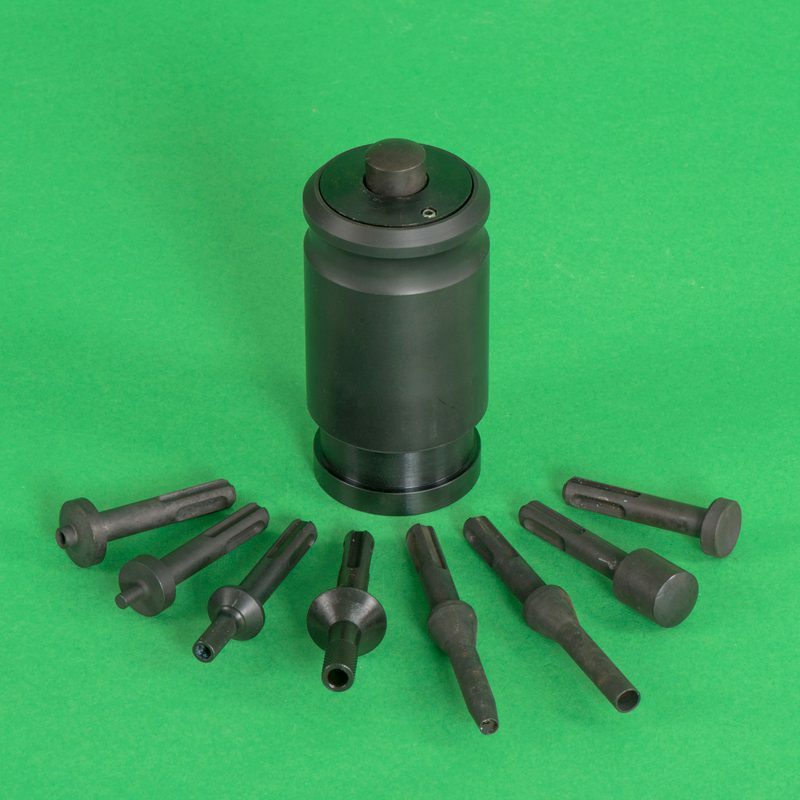 They also meet the requirements for a Type 6 tie for cavity widths ranging from 60mm up to 150mm.